On the ferry on route from Tofino to Vancouver last weekend a girl who is standing directly behind me says; I’m going to get the “All Aboard Breakfast” this consists of two fried eggs, bacon and sausage with a side of white toast. I’m used to being surrounded by what I call misinformed meat eaters, I say this because I am certain with the right knowledge they might consider choosing alternately. It’s when she follows up with this statement that really got me thinking; “don’t get the scrambled eggs they come from a box on these types of establishments” As I stood there I realized that the vast majority of people out there are clearly lost in a sea of misinformed food choices, clearly the “All Aboard Breakfast” is a healthier choice than eggs from a box! I thought about this a lot over the weekend, she has no clue that her fried eggs are most likely coming from a factory farm? from sick chickens living in horrific conditions? Full of a antibiotics and other stuff that has not even entered her vocabulary yet. Or the meat she was about to eat has no nutritional value. She was about 27. It’s scary to think how misconstrued her food knowledge is. Whats even more scary is the vast majority of the population are not only just as misinformed but most North Americans thinks this way. What I mean by this is when they think they are making the healthy choice they can’t be further than the truth. We have somehow forgotten what real food is and stopped caring about where it is coming from. This transition makes sense considering the breakdown of the food over the years described in Michael Pollens book “In Defence Of Food” this book could not have popped into my life at a better time. 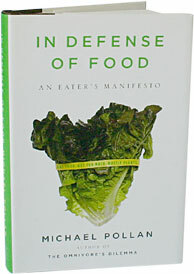 This lively, invaluable book — which grew out of an essay Pollan wrote for The New York Times Magazine; assails some of the most fundamental tenets of nutritionism: that food is simply the sum of its parts, that the effects of individual nutrients can be scientifically measured, that the primary purpose of eating is to maintain health, and why should eating require expert advice, he says, experts often do a better job of muddying these issues than shedding light on them. Serving their own purposes to create confusion. A very small percentage of people know that eating animals is bad for your health and the environment, there is no such thing as “Happy Meat” or “Happy Dairy”and the more I learn the more I realize the majority lacks this knowledge. 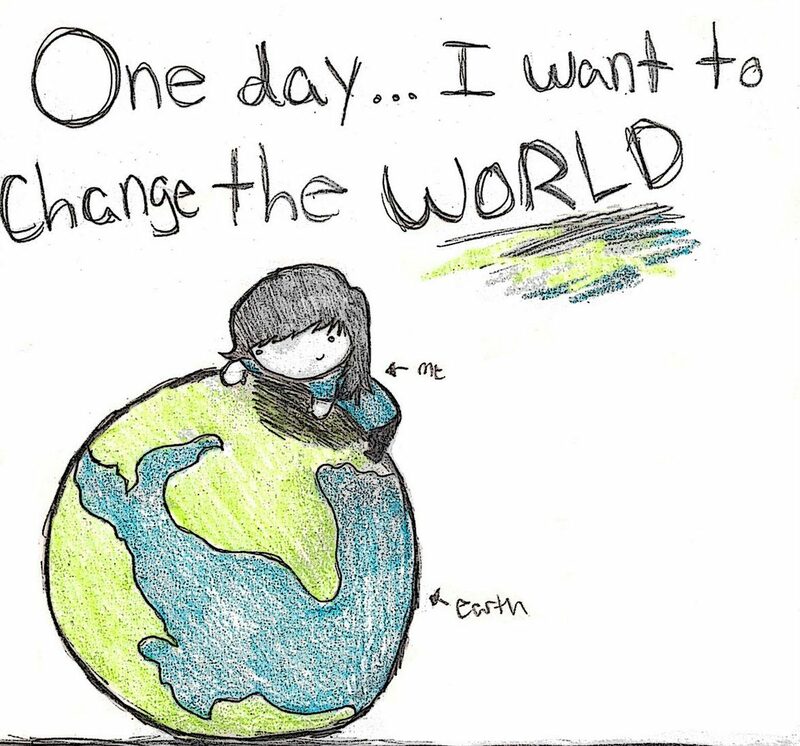 It is not only about the animals welfare anymore it is about our health and our environment too. Because most of what we’re consuming today is not food, and how we’re consuming it — in the car, in front of the TV, and increasingly alone — is not really eating. Instead of food, we’re consuming “edible food-like substances” — no longer the products of nature but of food science. Many of them come packaged with health claims that should be our first clue they are anything but healthy. In the so-called Western diet, food has been replaced by nutrients, and common sense by confusion. The result is what Michael Pollan calls the American paradox: The more we worry about nutrition, the less healthy we seem to become. In Defense of Food shows us how, despite the daunting dietary landscape North Americans confront in the modern supermarket, we can escape the Western diet and, by doing so, most of the chronic diseases that diet causes. We can relearn which foods are healthy, develop simple ways to moderate our appetites, and return eating to its proper context — out of the car and back to the table. Michael Pollan’s bracing and eloquent manifesto shows us how we can start making thoughtful food choices that will enrich our lives, enlarge our sense of what it means to be healthy, and bring pleasure back to eating. Pollan’s last book, The Omnivore’s Dilemma, launched a national conversation about the North American way of eating; now In Defense of Food shows us how to change it, one meal at a time.